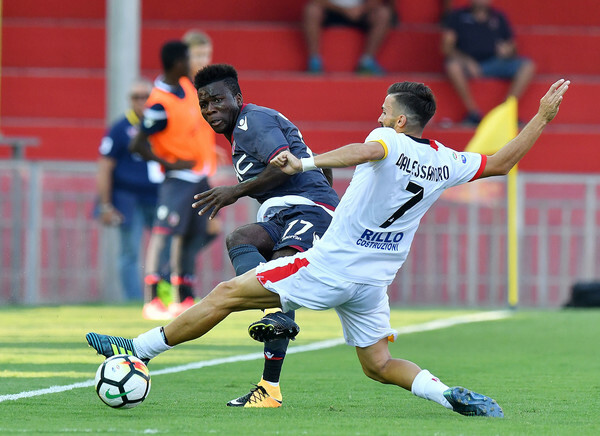 Ghana’s Godfred Donsah scored to hand victory over to Bologna in the Serie A as they brushed aside Benevento 1-0 at the Stadio Ciro Vigorito. 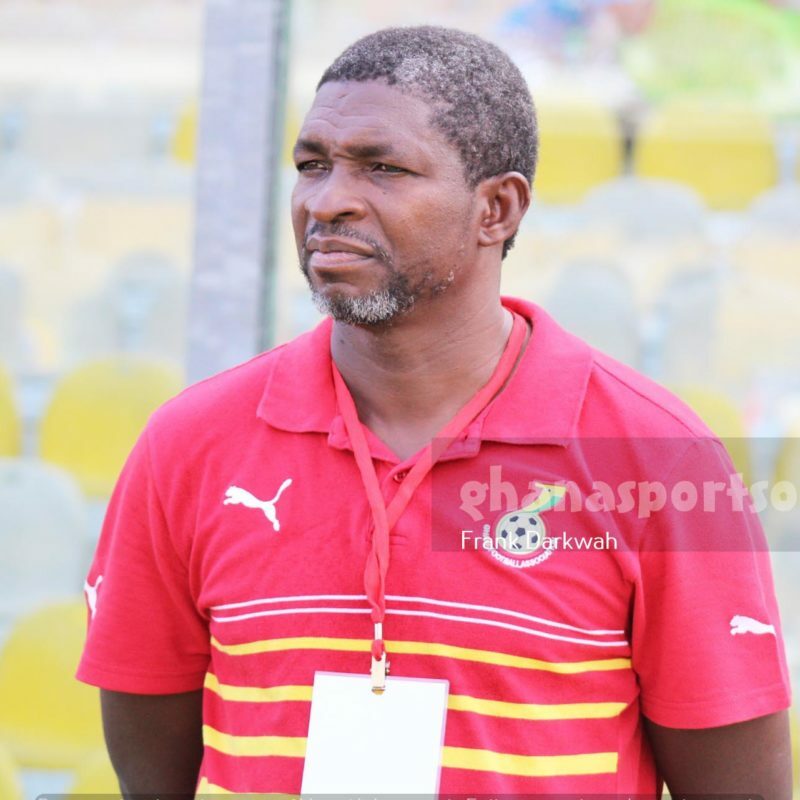 The 2015 Ghana U20 midfielder however suffered injury and was replaced before with 20 minutes left to play at the Stadio Ciro Vigorito. Ghana youth star Godfred Donsah scored the only goal of the game for Bologna to lift them to a 1-0 win over Benevento in the Italian Serie A on Saturday. The 2015 Ghana U20 midfielder however suffered injury and was replaced before with 20 minutes left to play at the Stadio Ciro Vigorito. 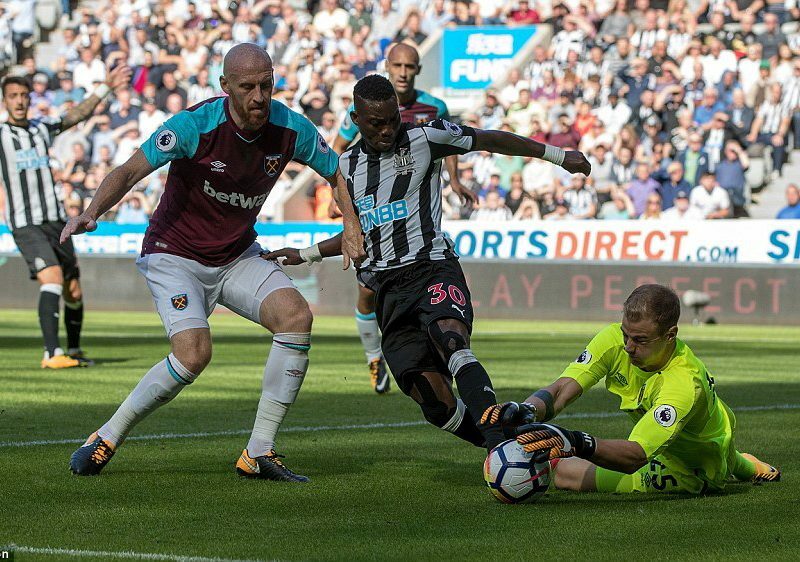 Christian Atsu was blistering for Newcastle United in Saturday’s League triumph over West Ham United. The winger was too difficult to contain by West Ham right-back Pablo Zabaleta who looked troubled throughout the game. 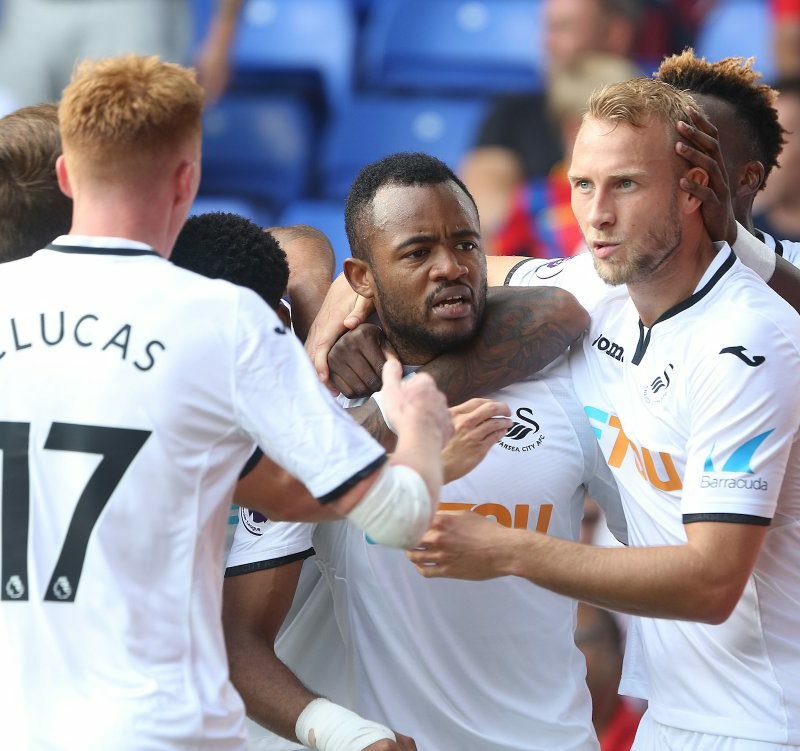 Forward Jordan Ayew opened his season account by scoring in Swansea City’s 2-0 away victory over Crystal Palace. 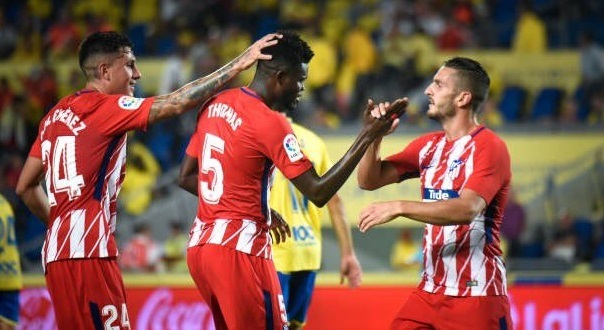 The Black Stars attacker doubled his side’s lead in the 48th minute after Tammy Abraham had scored the opening goal. 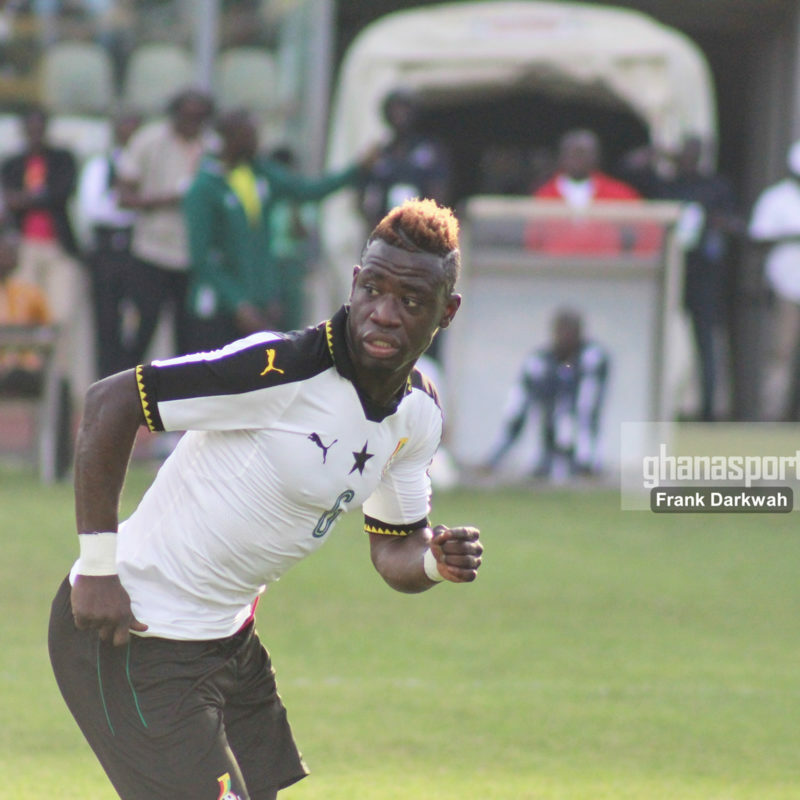 Torino midfielder Afriyie Acquah has been handed a call-up to replaced injured midfielder Isaac Sackey ahead of Ghana’s FIFA World Cup qualifier against Congo. 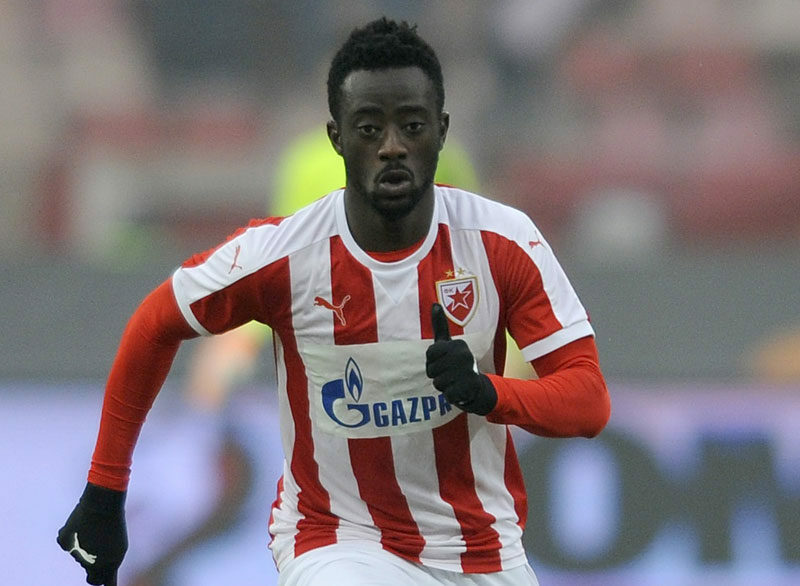 Sackey suffered an injury whilst in action for his Club Analyaspor in the Turkish top-flight on Friday. 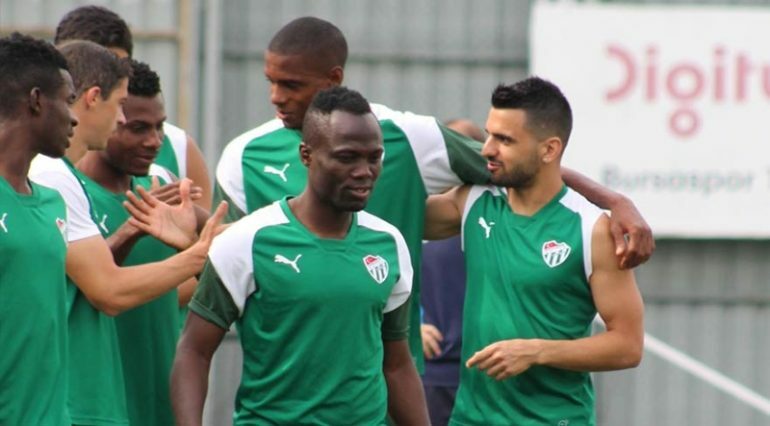 Ghana international midfielder travelled on a ferry with his Bursaspor team-mates for their Turkish Super Lig game on Saturday. In an exclusive video obtained by Ghana Sports Online the Udinese loanee and his team-mates boarded the ferry and arrived safely in Istanbul where they will face Besiktas.